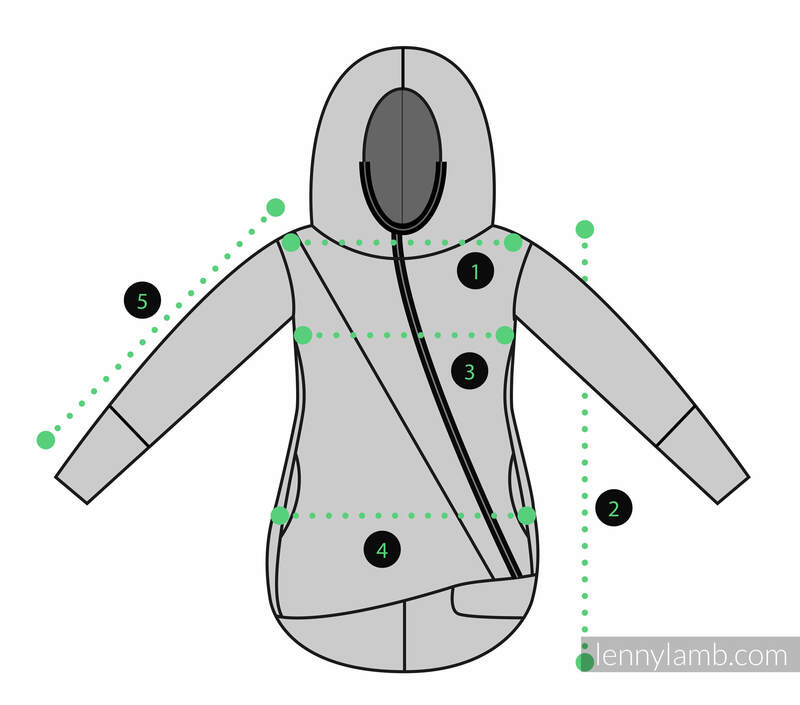 Asymmetrical Fleece Hoodie by LennyLamb is a very stylish wardrobe element with an unconventional asymmetrical line. All women will look great in it. The soft fleece will provide you with comfort and warmth. 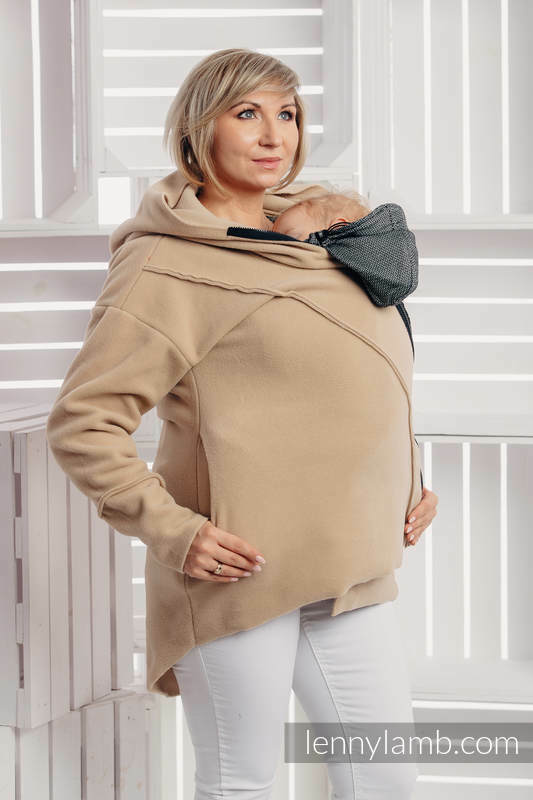 This hoodie is also perfect for covering your pregnant belly or your baby while babywearing. 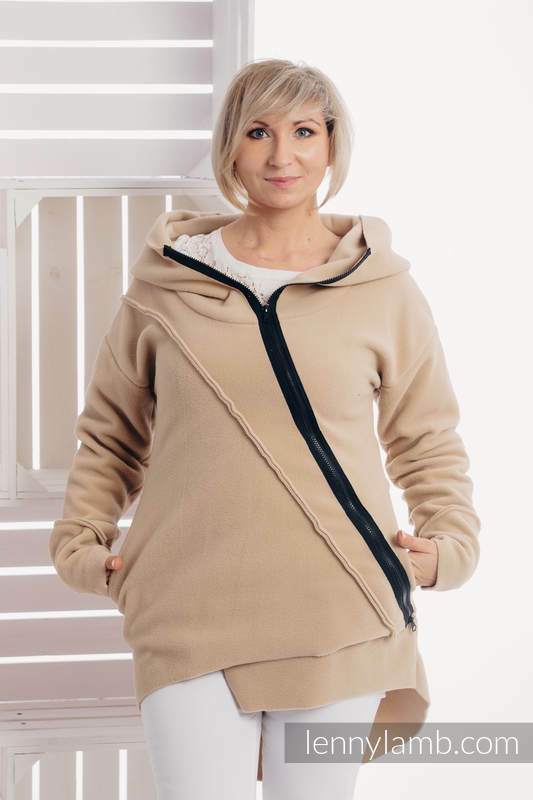 Asymmetrical Fleece Hoodie is available in eight colors and 5 sizes. Sizing does not take into consideration covering pregnant belly or babywearing. 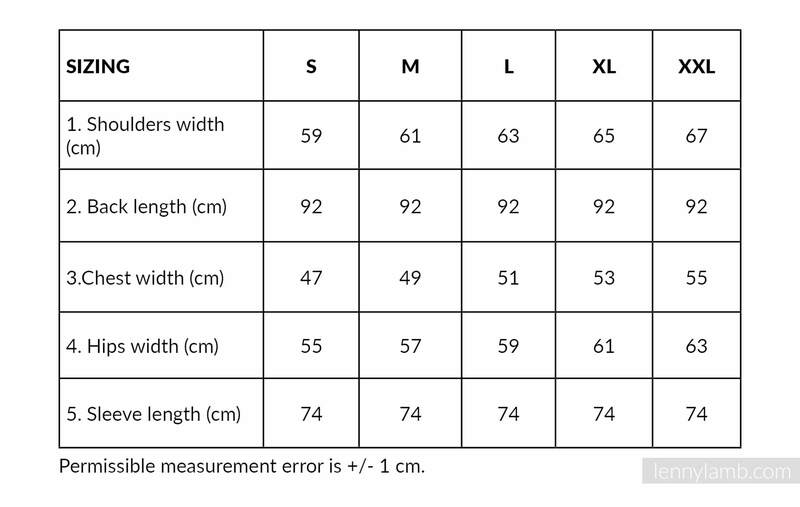 Please consider it when choosing the size for yourself.